Engineers have said they were “stunned” to unearth a 17th Century cottage, complete with a cat skeleton, during a construction project in Lancashire. 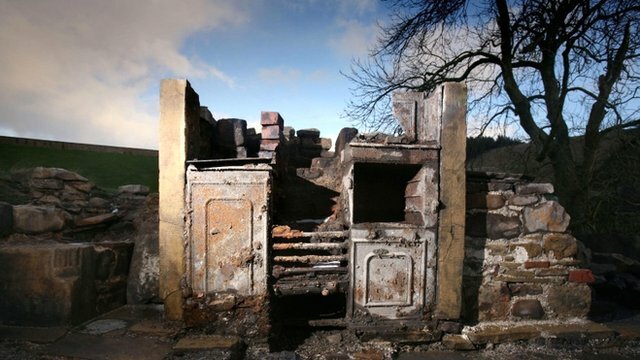 Historians are now speculating that the well-preserved cottage could have belonged to one of the Pendle witches. The building contained a sealed room, with the bones of a cat bricked into the wall. Read more on the BBC site here.